A third-person action hack-and-slash adventure based on Celtic and Norse mythology. 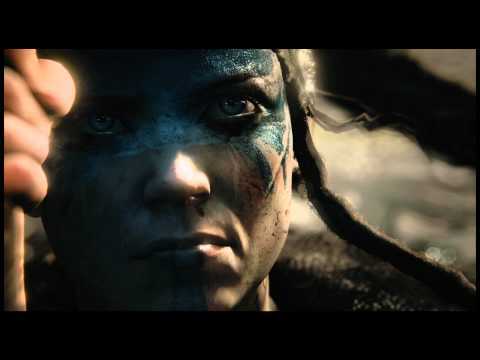 We play as Senua as she embarks on a personal and harrowing journey through a hellish nightmare of her own psychotic mind's creation made manifest through brutal violence in a twisted world. Hellblade: Senua's Sacrifice was released on Switch 7d ago in the US and the UK.